Thin Tile 300x300x10mm, 305x305x10mm, 400x400x10mm, etc. Countertop 1800x560x20/30mm, 2100x560x20/30mm, 2400x560x20/30mm, etc. Finish Polished, honed, flamed, Chiseled, Mushroom, sandblasted, Bush-hammered etc. 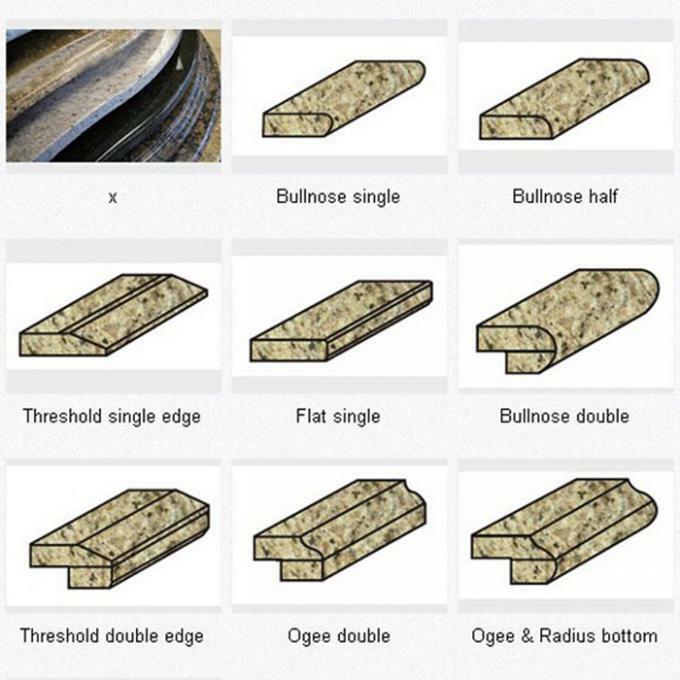 Edge Finish Polished, round, bevel, chamfer, honed, full bull-nose, half bull-nose, ogee, laminated, irregular, etc. Advantage We own biggest G687 quarry and factory, so we can offer you high quality products with most competitive price, timely delivery & highly reliable. 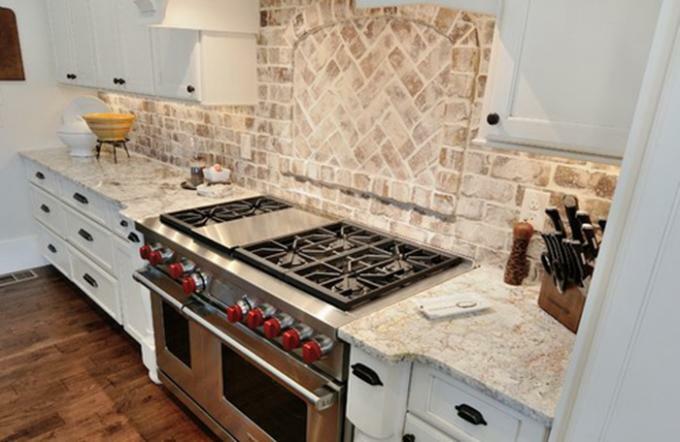 Why buy granite tile from us? 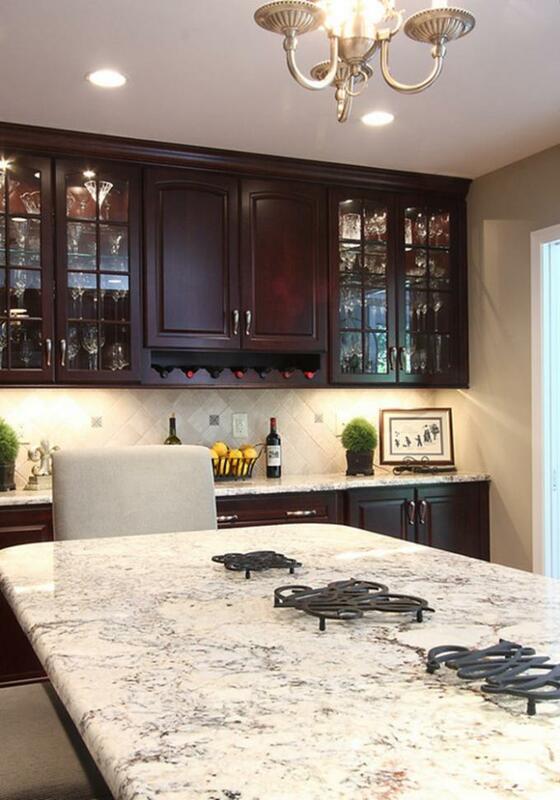 Our granite tiles are cut, calibrated and finished with an extreme attention to detail. We offer a variety of grades and price points to meet your project needs. 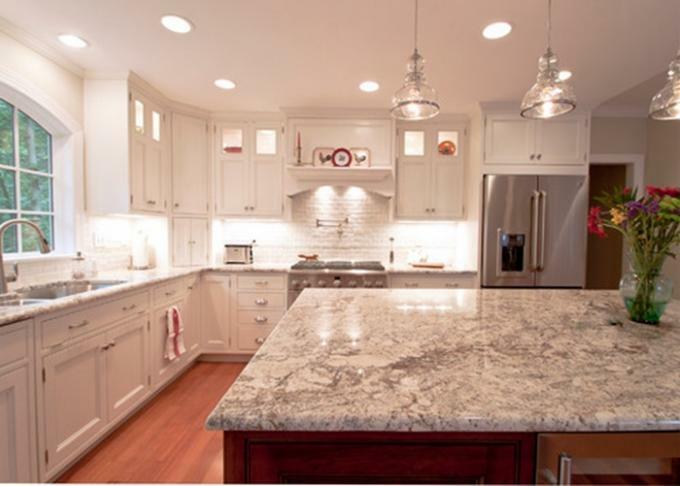 When you buy granite, you are buying a stone to last a lifetime. We aim to give you the best options on the market at the very best price. 1, What is your main products? 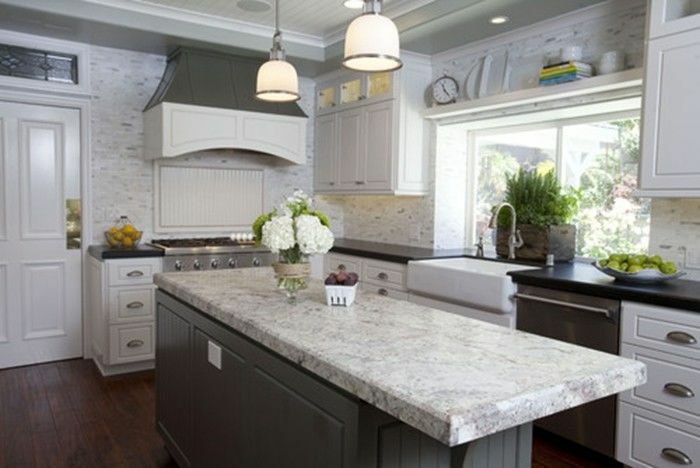 Our main products are white spring granite, big slabs, small slabs, tiles,countertops, steps and risers, skirting, windowsill, mosaics, fireplace, columns, paving stone, cube stone, kerb stone, etc. Within 15 days after we receive the deposit.